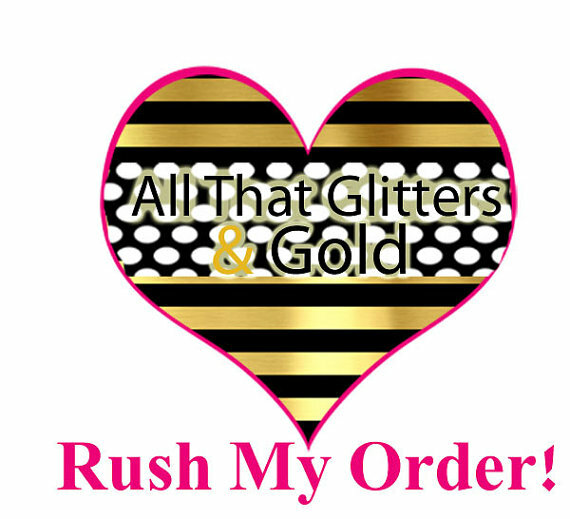 All That Glitters and Gold specializes in unique, cute, trendy and one of kind products that are either gold, silver, metallic, sequin, designed with glitter and all things that sparkle! 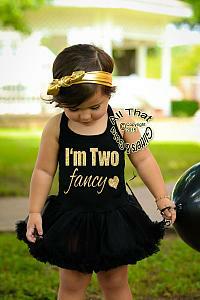 We offer the cutest and up to date fashions for babies, little girls, big girls and adults. 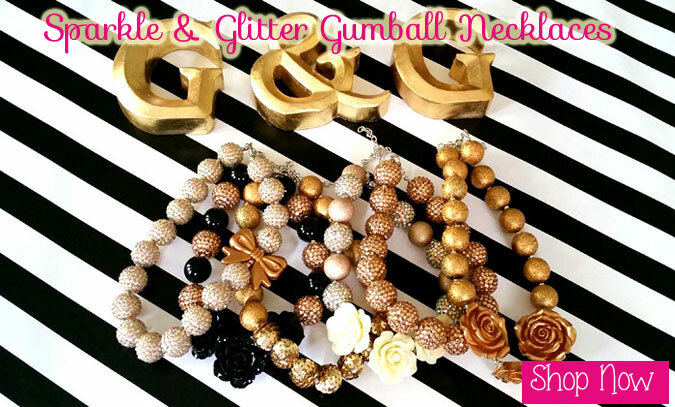 Our product line ranges from gold polka dot birthday outfits to gold and glitter chunky necklaces, big bow baby girls headbands, glitter embellished leg warmers for baby girls and toddler girls, glitter girls shirts, baby glitter onesies, designer headbands for girls, leather moccasins for babies and so much more. 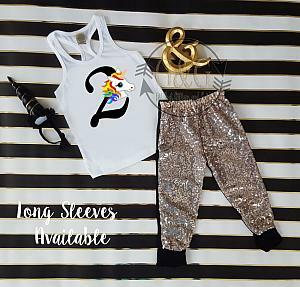 We also have cute clothing for adults as well. 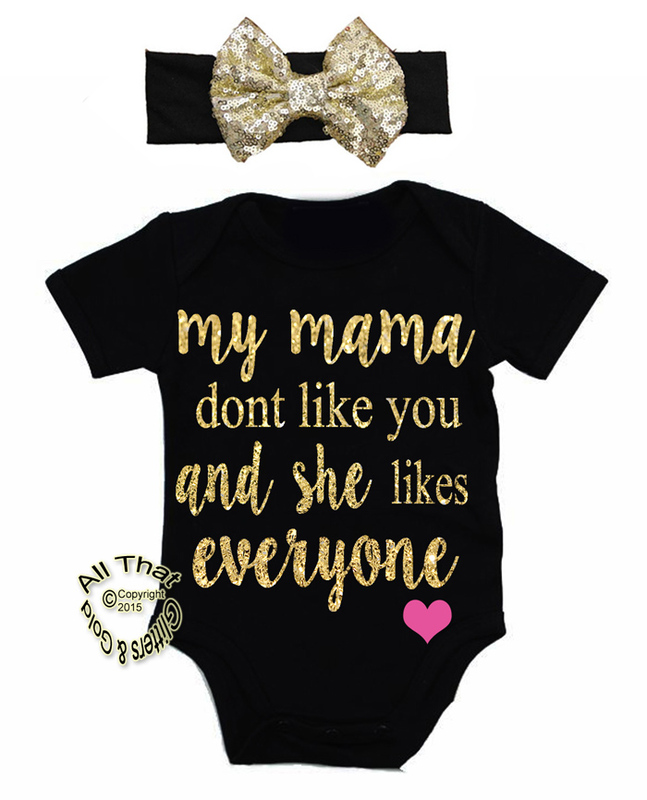 From cute maternity shirts with sayings to funny graphic tops for women, to matching clothing for mommy and daughter and so much more. 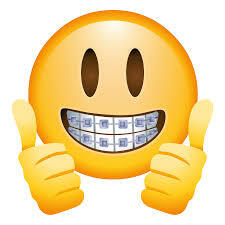 Make sure to check back often to see new products that have been designed exclusively by us for you! 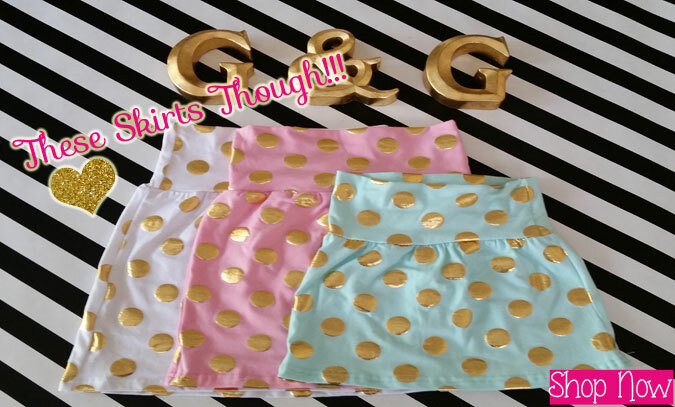 Have you seen our adorable Easter themed outfits for baby girls and toddler girls!!?? If not, you must take a look. 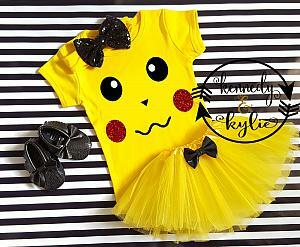 We have designed the cutest Easter dresses and outfits. 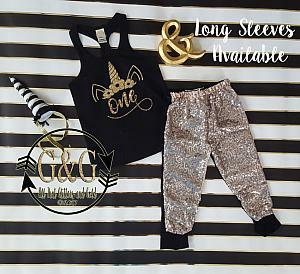 They are our very own Exclusive designs, created by us for your little Easter bunny. Check out these Easter dresses and so much more by clicking on the Holiday Boutique department under the menu button or the top left handside of our website. 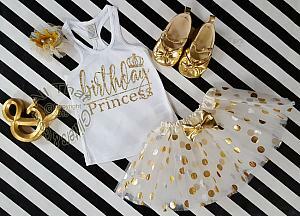 We are constantly working on new designs for your special little angels birthday celebration. 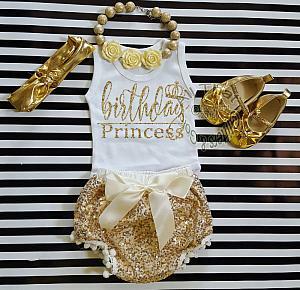 Whether you celebrating special milestone birthdays or odd number birthdays we have the perfect birthday outfit for your little girl or boy. 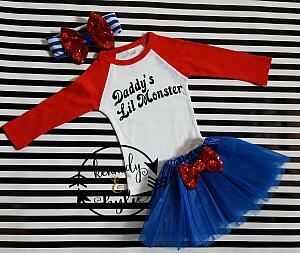 We dont just believe in the ordinary tutu outfits with characters. 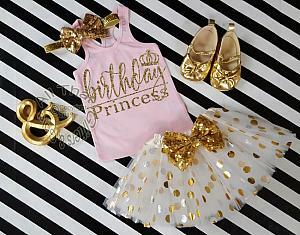 We like to create original and unique baby girls, toddler girls and big girls birthday outfits. 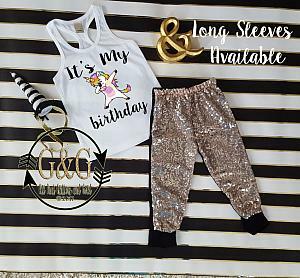 All of our birthday outfits have a touch of sparkle to them and are designed with glitter that does not come off and get all over everything. 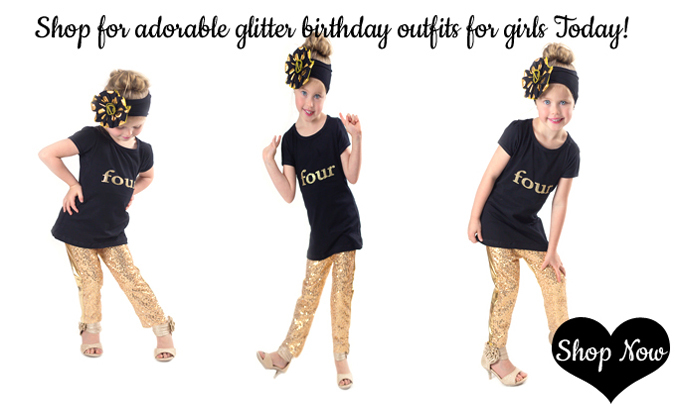 You can find adorable birthday outfits for 1st to 7th birthdays! 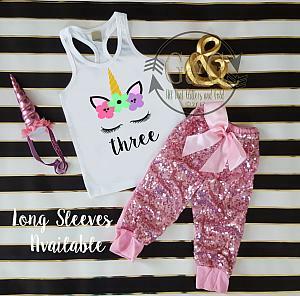 We adorable one year birthday outfits for girls, 2nd birthday party dresses for two year olds, third birthday outfits that can be personalized with your little one's age and or name. The choice is yours! 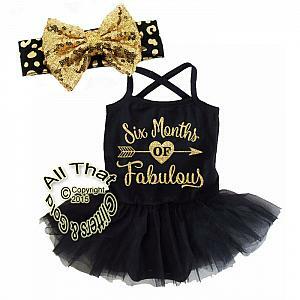 If you are looking for the perfect first outfit for your baby to come home from the hospital in, look no further. 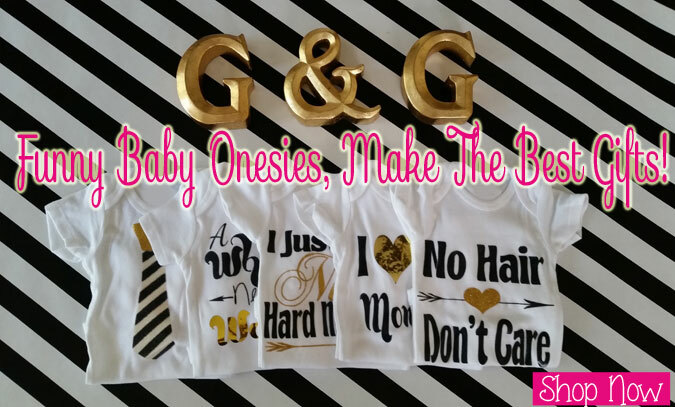 We have designed the cutest coming home from the hospital outfits for baby girls and baby boys. 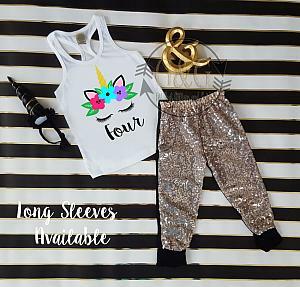 You can buy an whole outfit or just a onesie. 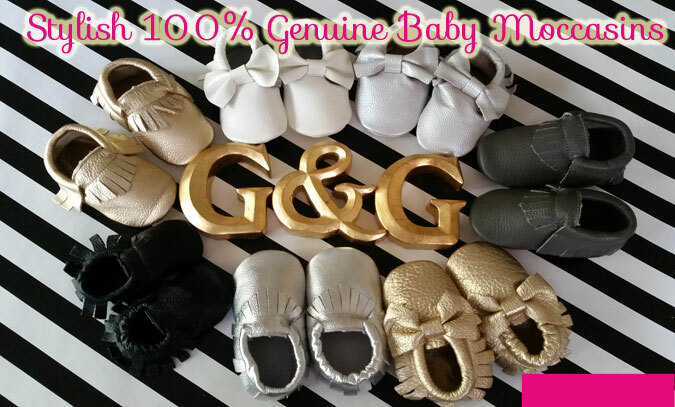 All items are available individually or combined together to make the perfect baby shower gift for your newborn.